The management of Dutch DJ and producer Nicky Romero announced that Nicky has signed with David Guetta. David Guetta is one of the music industry's most sought-after producers, and at the forefront of the urban dance explosion, he has worked with a host of big names including Usher, Rihanna, Snoop Dogg, Kelly Rowland, Taio Cruz and Flo Rida. Guetta is credited with creating the urban dance sound that now dominates charts across the globe. He has sold more than five million albums worldwide since his 2001 debut. Romero wowed audiences in Europe, Australia and the USA in 2011 and notable performances for 2012 include a slot at Ultra Music Festival during the Miami Winter Music Conference, a performance at the Mansion at the Fly Eye vs. Cr2 show and much more. He recently completed a smoking hot remix for Madonna and the original material girl is back in the spotlight once again with her new album ‘MDN’A slated for release in March. 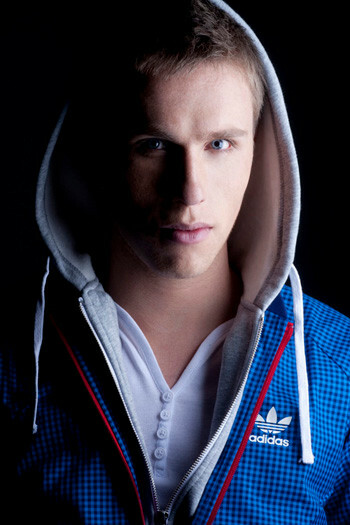 Nicky has also announced plans to start his own record label in 2012 and his latest track, ‘Generation 303’, is out now on Musical Freedom, the record label owned and run by Tiesto. Romero has also accepted a residency at Guetta's night, F*** Me I'm Famous, at Pacha in the dance capital of Ibiza. Romero, 23, will be making music alongside the Grammy Award-winning producer, starting with the release of a new single. Jack Back Ft. David Guetta, Nicky Romero & Sia – ‘Wild One Two’, the track was released three days ago. The track pays tribute to Flo Rida's 2011 smash hit, ‘Wild Ones’, taking the talented Sia's vocal contribution and combining it with some irresistible big room hooks. It got its worldwide premiere on Pete Tong's BBC Radio One show earlier this month. A preview of the track is available on Soundcloud and has already racked up more than 50,000 plays.